On this Budapest and Amsterdam Cruise, many of the villages along these great rivers have existed through archaic times of charm and change, and remain as beautiful and engaging as ever. This is obvious from the moment you see the destinations. 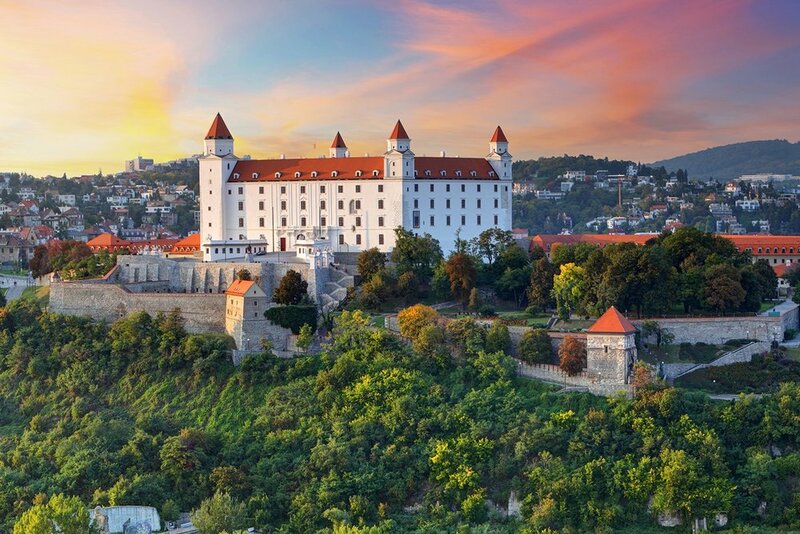 From the striking duality of Buda and Pest, through to the historic significance of Bavarian Nuremburg and quaint, welcoming Amsterdam, there really is something for every traveler. Welcome to Budapest! Your journey into wonder begins here. Raise your glass to the days ahead at this evening’s welcome reception. Freechoice: Make the most of Budapest with a guided tour, or relax and unwind at the local Thermal Baths and Spa. Alternatively, take a hike to Buda Hill or experience the labyrinths of the Hospital in the Rock. 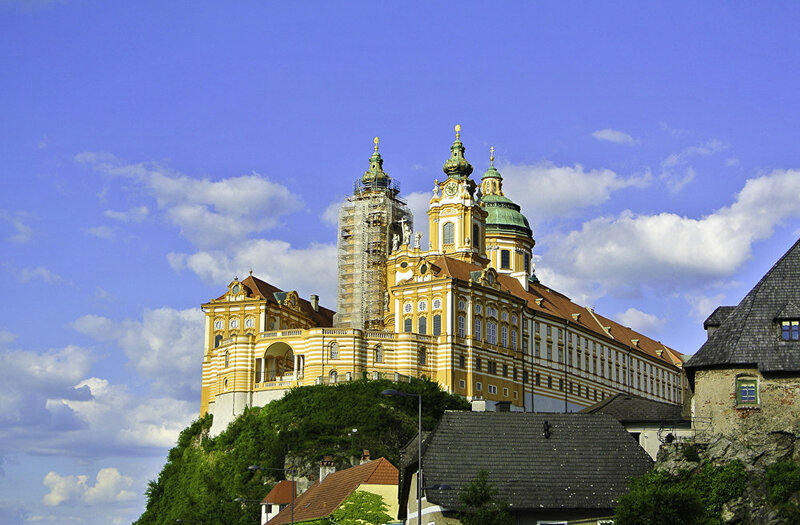 Freechoice: Take a tour of Bratislava or Schönbrunn Palace. Alternatively, visit the famous Spanish Riding School and either tour the stables or see the famous Lipizzaner Stallions perfecting their skills during their morning exercise program. Or explore Vienna on a guided cycling tour. 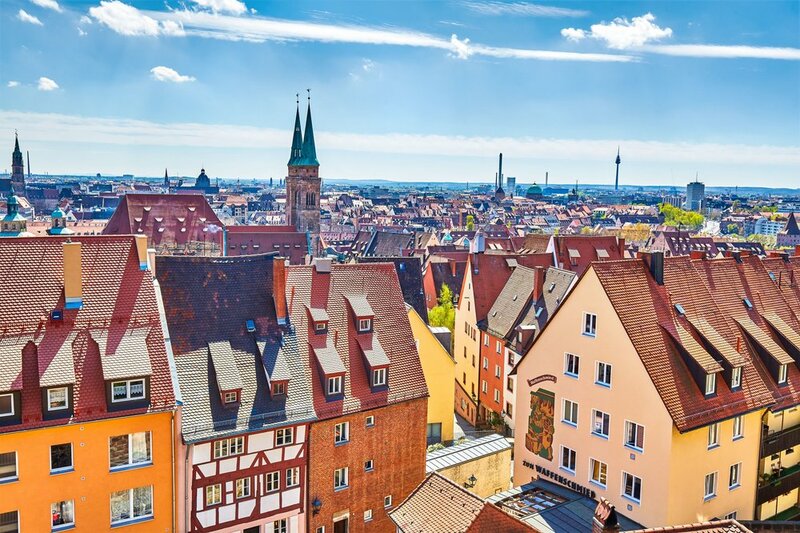 Freechoice: Visit the Bishop’s Residenz Palace and sample some exquisite local wine, or explore the famous Romantic Road – an important trade route during the Middle Ages. Then take in the beautiful walled town of Rothenburg, a medieval gem that overlooks the Tauber River. Freechoice: Take a stroll through Cologne and get up close to the twin towers of the famous cathedral, or take a walking tour with a difference and learn about the Jewish history of the city. Alternatively, take a guided cycling tour through Cologne. Freechoice: Explore the city by bicycle or by foot. Alternatively, experience an iconic canal cruise or enjoy a slice of quintessential Holland at Zaanse Schans. Scenic Crystal, Jewel and Jade were the sixth, seventh, and eighth ships to join Scenic’s fleet of luxury Space-Ships respectively. 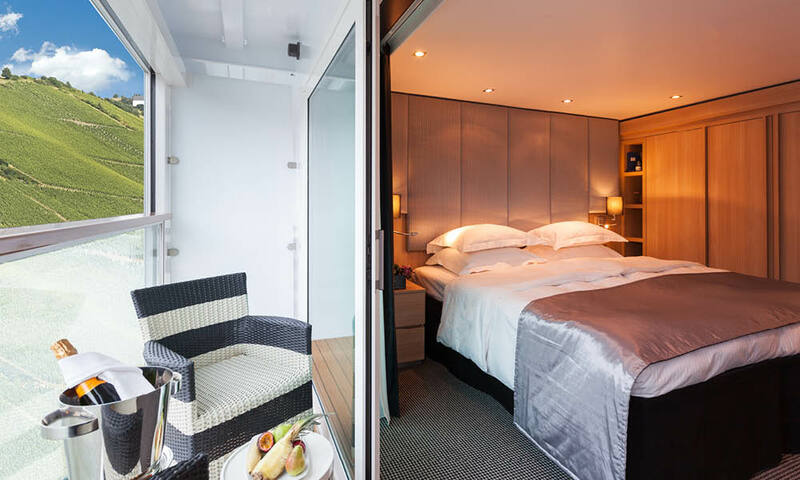 All three river cruise ships feature a signature Scenic Sun Lounges, as well as newly designed cabins and suites. Every Scenic European river cruise begins aboard one of these boutique vessels or custom-built Space-Ships, so named for their spacious guest cabins, dining, and entertaining areas. Each of these four-deck Scenic Space-Ships includes numerous dining and sightseeing areas, as well as a lounge and bar area that offers panoramic views. Additionally, guests can retreat to the wellness center, which is equipped with a beauty salon, and massage rooms. These ships are noteworthy for their luxury suites, which are outfitted with sun lounges, 32-inch high-definition TVs, and complimentary wireless internet access. Scenic set the benchmark for the standard of suites on board, the most spacious on any European vessel. From a Standard Suite to the Royal Panorama Suites, guests will find the ultimate in all-inclusive luxury. Luxury, space, views, they’re all included. 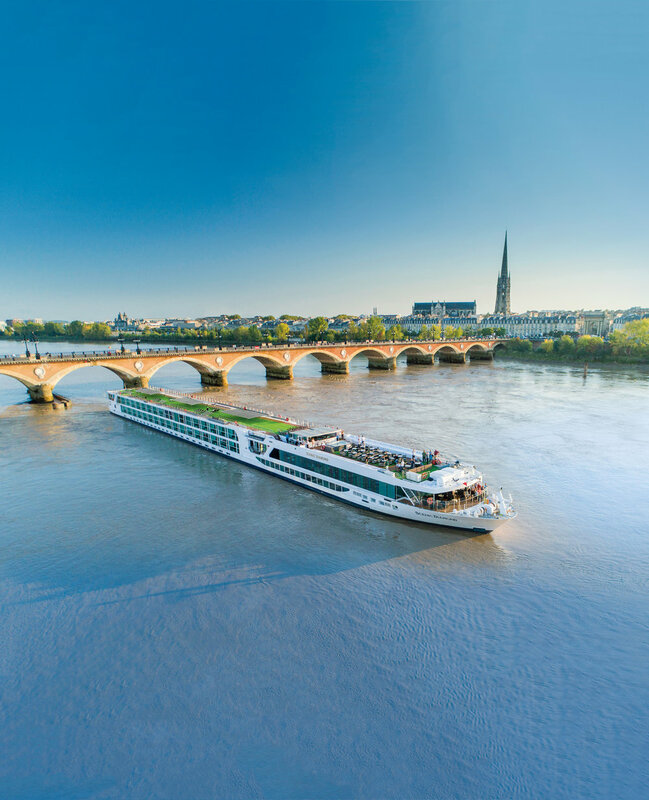 Luxury focused innovation and design mean Scenic is a class leader delivering the ultimate in European river cruising on our state-of-the-art Space-Ships. With the largest suites on the rivers, a staff-to-guest ratio of 1:3, a wellness area and gym, Wi-Fi internet, e-bikes to explore, all included in the price you pay, you’ll never want for anything else. Introduced to the Scenic dynasty in 2012; Scenic Crystal, Jewel and Jade set a new benchmark in luxury travel upon entering service in Europe. Since then, they’ve been attentively upgraded to bring them in line with newer members of the fleet, offering enhanced comfort, luxury and technological innovation without forgoing the charm that made Scenic’s ships so popular with previous guests. *All prices are per person, twin share in USD based on two guests sharing. Free roundtrip premium economy air available for featured itineraries with a maximum value of $2,100 per person. Or additional Scenic Savings up to $2,500/pp. Deposit due at the time of booking is required to receive the offer. Offers are based on number of cruise days, and exclude the land portion of the trip. Taxes and port fees are not included.